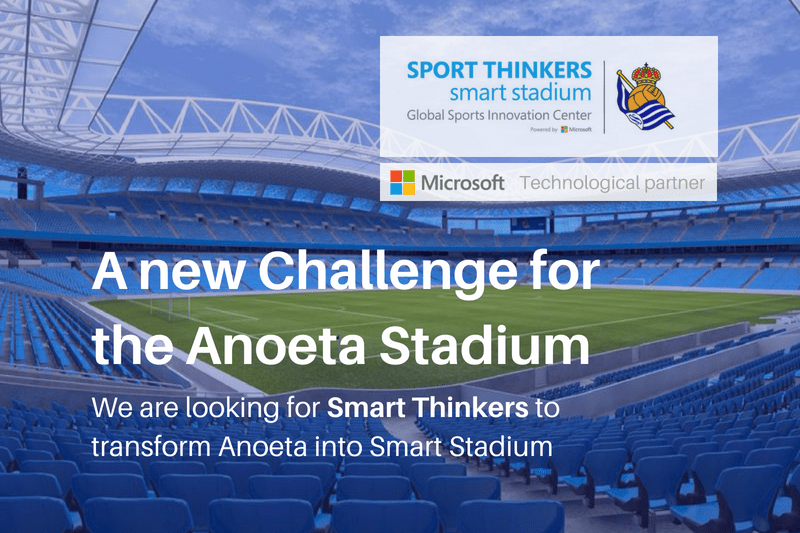 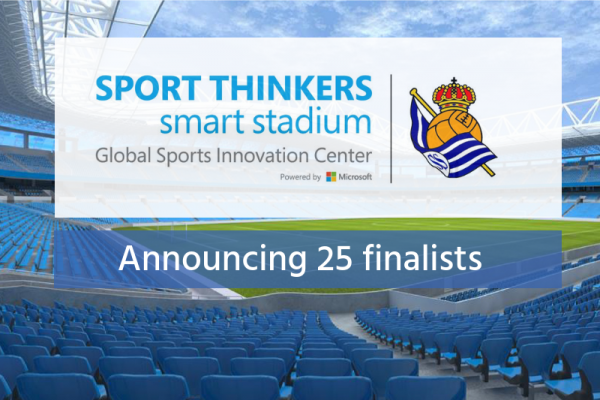 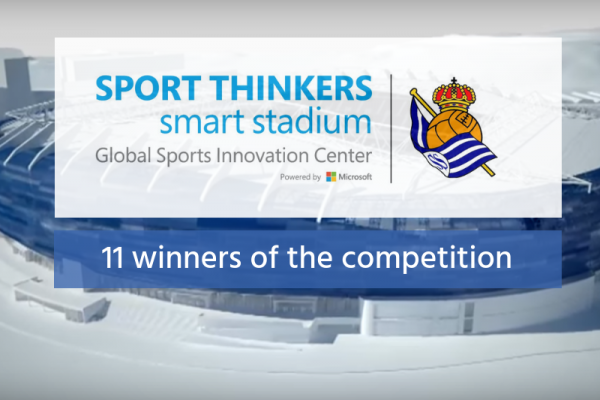 Sport Thinkers Smart Stadium startup competition registration is open! 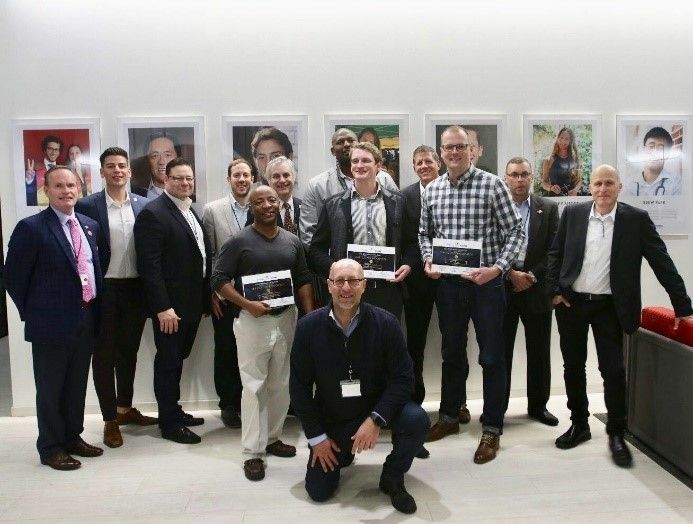 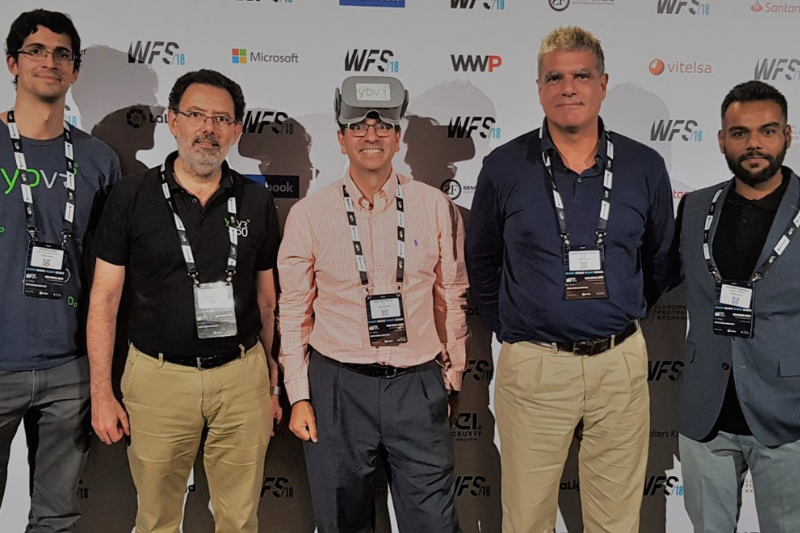 FanWide wins Spalding & HYPE Foundation Global Sports Innovation This international competition was organized by HYPE Sports Innovation, a global platform which facilitates connections and investments between the sports innovation ecosystem. The event took place in LA on February 15th of this year and it was focused in this edition on basketball innovation. 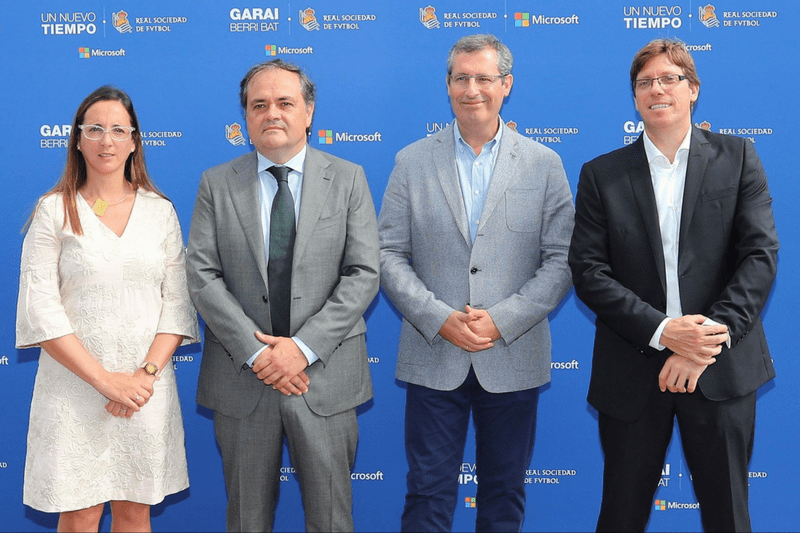 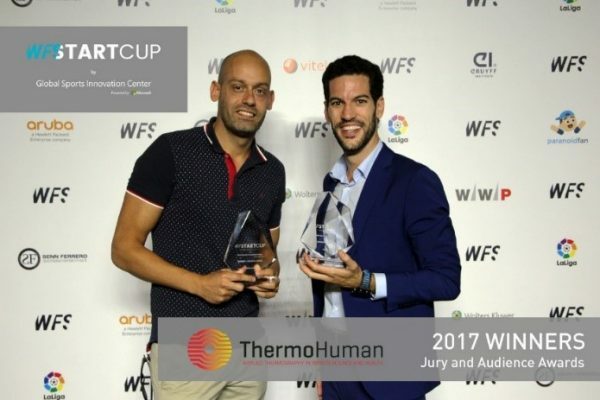 The contest counted with the participation of 10 international companies who stood out among other hundreds of registered and who’s involved in the development of sports applied technologies. 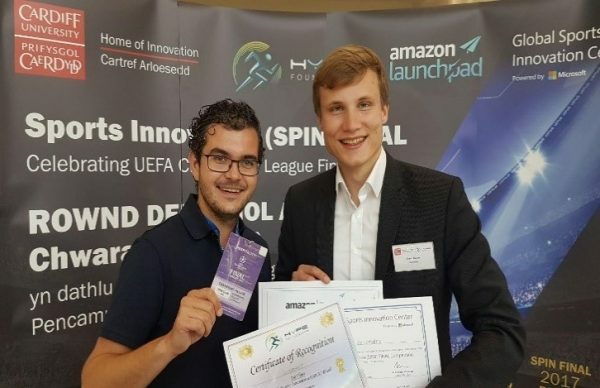 FanWide, the winner of the competition, is an American startup, which carries out the free platform for the organization of hangouts among sports fans so that they can enjoy several competitions together. 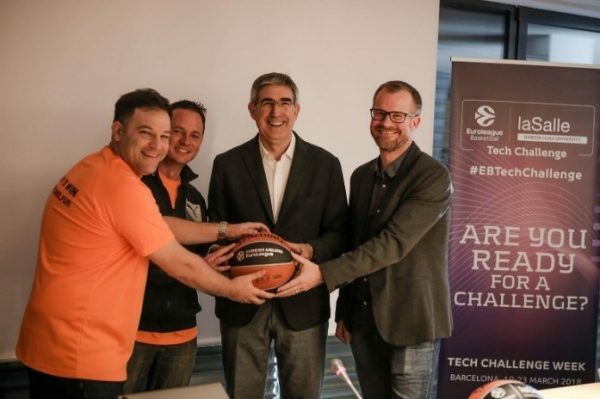 On the other hand, sports teams and leagues can use the FanWide data platform to organize parties that strengthen the links and commitment to their fans.